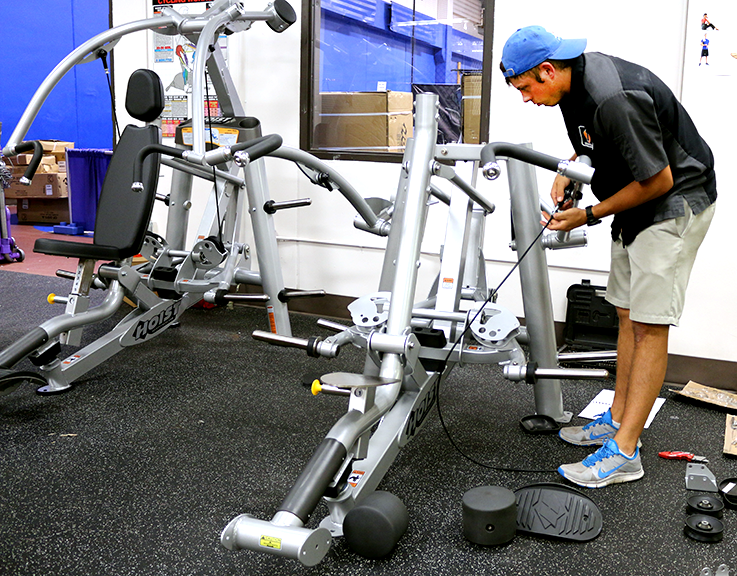 Bryan Balenseifen of Treadmill Heroes puts together new equipment in the Wellness Center. “This is a shoulder press,” Balenseifen said. Treadmill Heroes is an exercise equipment repair and delivery company, hired by OCCC to help with the new equipment the college recently added. For more information about the new workout equipment or the Wellness Center, contact Recreation and Fitness at 405-682-7860. Community Development Vice President Lemuel Bardeguez said OCCC has expanded the weight room to more than twice its previous size, spilling into the one of the bays that used to be a volleyball court. “Brand new gear, brand new equipment, brand new aerobics — anything from treadmills to elliptical machines,” he said. The total cost to OCCC was $119,838 Bardeguez reported in an Aug. 17 Regent’s meeting. Fitness and Recreation Director Michael Shugart said he was sure to try out the strength equipment before they made any purchases. Shugart said the new equipment is easier to use than what was once in that area. “For the people that are going to come down here and try it, this new equipment that we’ve brought in — this Hoist brand — it’s state-of-the art. It’s brand new. It’s ergonomically designed to isolate muscles and make sure that it’s not putting strains on anyone’s lower back,” he said. 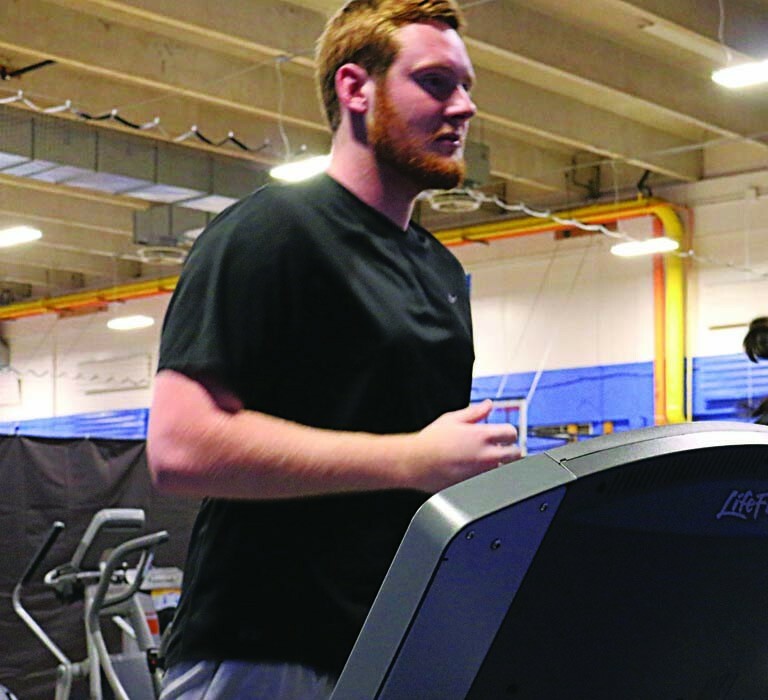 Computer Animation major James Daggs said the new equipment makes the gym feel more modern. 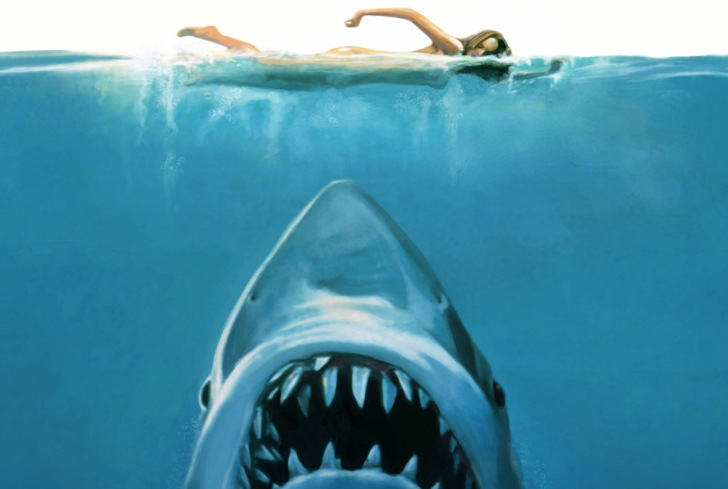 “It definitely looks updated compared to the stuff they had last semester,” he said. Mail Services Clerk Tim Zurishaddai said he has worked out in the Wellness Center for the past 11 years, and was happy with the former equipment. He said he is happy with the upgrades, especially the expansion into the former volleyball court. For more information, contact Recreation and Fitness at 405-682-7860, or visit www.occc.edu/rf.